5714 E Jamieson Rd, Spokane, WA.| MLS# 201823787 | Cooper Realty Services (509) 599-1111 | Spokane WA Real Estate | Contact us to request more information about our Homes for Sale in the Spokane WA area. Property on the Palouse w/ amazing views! 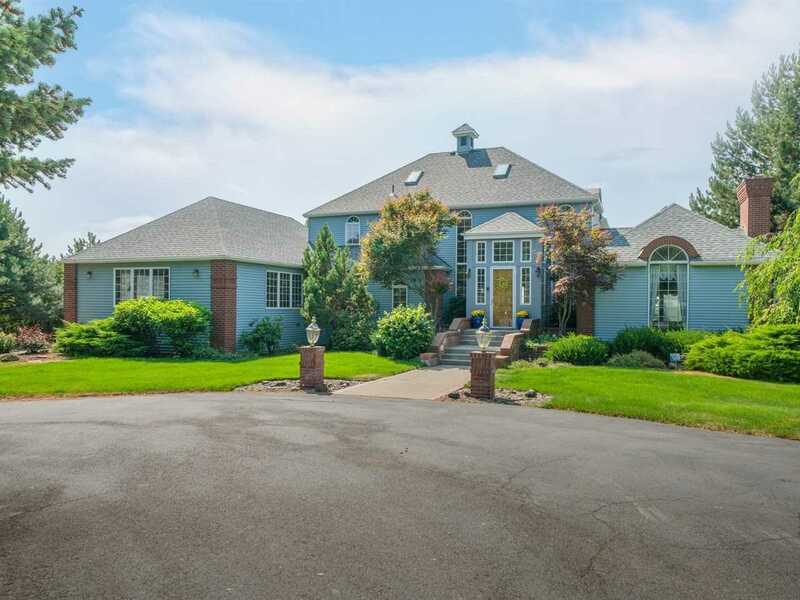 Close in Estate with paved access includes a guest house, pool w/ waterfall, hot tub, water feature, mature landscaping, fruit trees, huge deck off kitchen & 4 family rooms. Windows in every room of the home bring in natural light and highlight the incredible surrounding views & landscape. Huge master bedroom, ensuite includes sauna & steam shower! This home has every amenity to entertain your family & friends!